Play Golf Today, Tomorrow or anytime and Save. 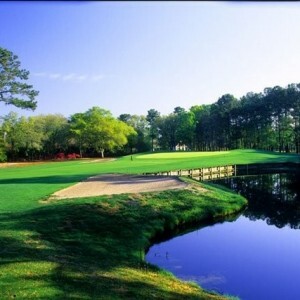 South Carolina has some of the best golf courses so book your round with additional Coupon Discounts. 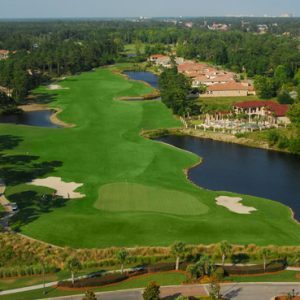 Play Grand Dunes, TPC, World Tour, Kings North, Rivers Edge, The Witch, to name a few Must Play Courses. Let us Plan you Perfect Golf Vacation – Booking golf and lodging = more discounts. We have top golf packages at the best rate. Don’t delay booking early is the best deal. Place Description: Take advantage and Save More with the Coupon Discounts. Booked Grand Dunes and Pine Lakes Course and Saved extra $10. Both Pine Lakes and Dunes are favorites for our group. We really enjoy playing and have been coming to Myrtle Beach for over 6 years. I guess we know what we like. thanks for getting us a good price. We had a nice golf package last week with my sons and we have been booking this trip for the last 5 years. We started booking early – booked about 9 months in a advance and really got a good deal. We played some nice courses – arrowhead, preswick, tidewater and possum trot all impressive. My son really enjoyed arrowhead it was his favorite. We stayed in a nice large 2 bedroom villa. It had everything we needed and was close to popular entertainment. The weather was good too which always helps. We will be back next year. We booked Thistle, Meadow Lands and Farmstead and really saved with the additional coupon of $15.